Considering the lack of makeup that I´ve used over those last couple of months, I think it would almost be offensive to consider myself to be a beauty blogger. Nevertheless, I wanted to share a few of my favourite skincare and beauty products for the month of November, because I don´t see many people talk about these little gems and so this post may (or may not) be helpful. To make this post (hopefully) a little bit more interesting anyway, I´m sharing a few non-beauty favourites as well. Let's break this down! First things first: skincare. As of lately, my skin has been horrible which is probably due to the weather changes and - let´s face it - my shockingly unhealthy lifestyle (can we please blame uni instead of me?). Anyway! 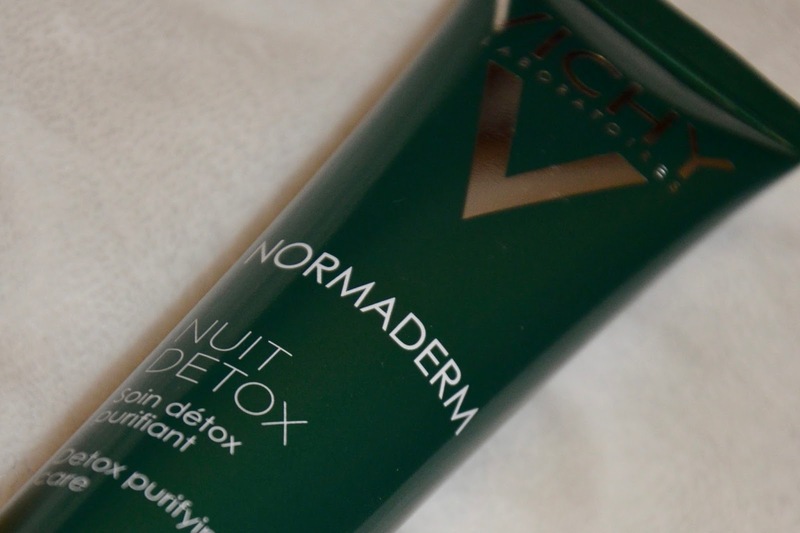 I´ve tried out two different creams by Vichy and was surprisingly very pleased by their Normaderm Nuit Detox Cream that promises to clear out your skin while you´re asleep. I don´t say that you´ll wake up to miraculously glowing and spotless skin, but you know, it helps a little. It´s hydrating and doesn´t make me break out in the meantime. I feel like it does reduce redness and spots a bit, but if you´re searching for a proper acne treatment, this is probably not the one for you. If, by any chance, you´re on the hunt for a hydrating night cream: your prayers have been heard - give it a go! 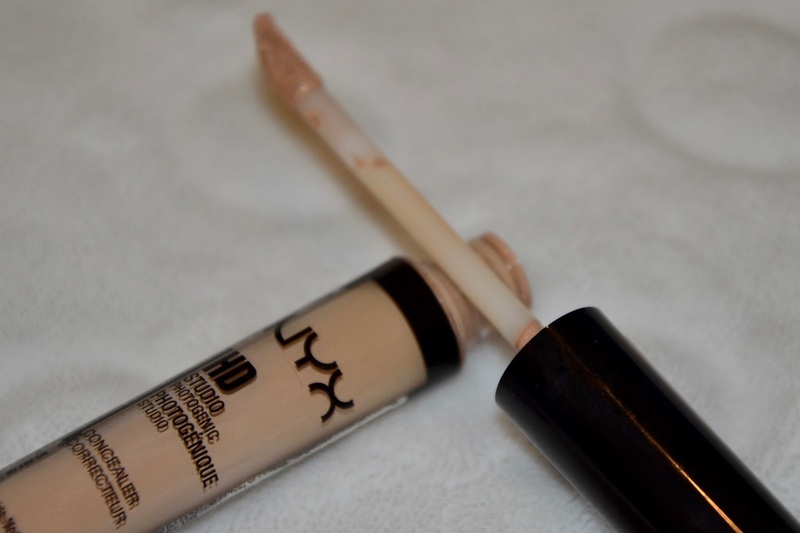 Next on the list is a concealer that I´m currently still trying out but have been very pleased with so far: NYX HD Studio Photogenic Correcting Concealer. I use it for my under eyes as well as on any blemishes that I wish to cover up. I really like the light consistency of it, which makes it perfect for the under eyes and for highlighting your face. 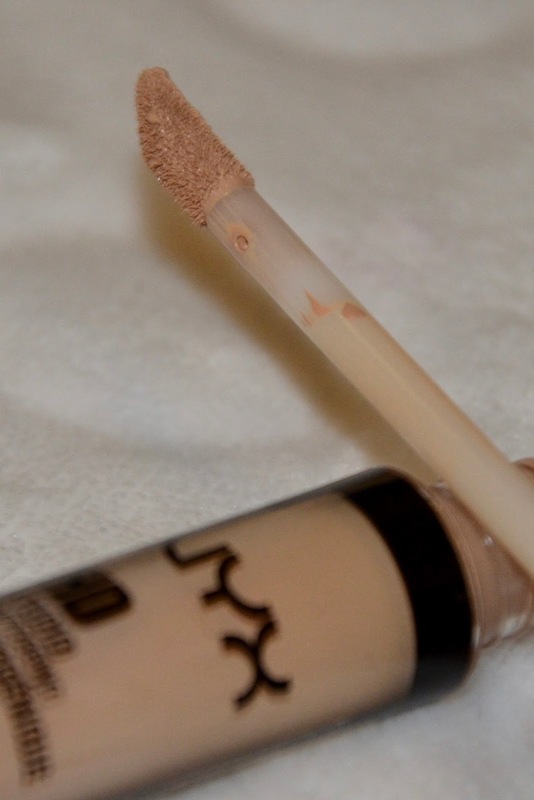 Nevertheless, I would recommend to check out another concealer for any unevennesses that you wish to cover up since it doesn´t really help a lot with that. 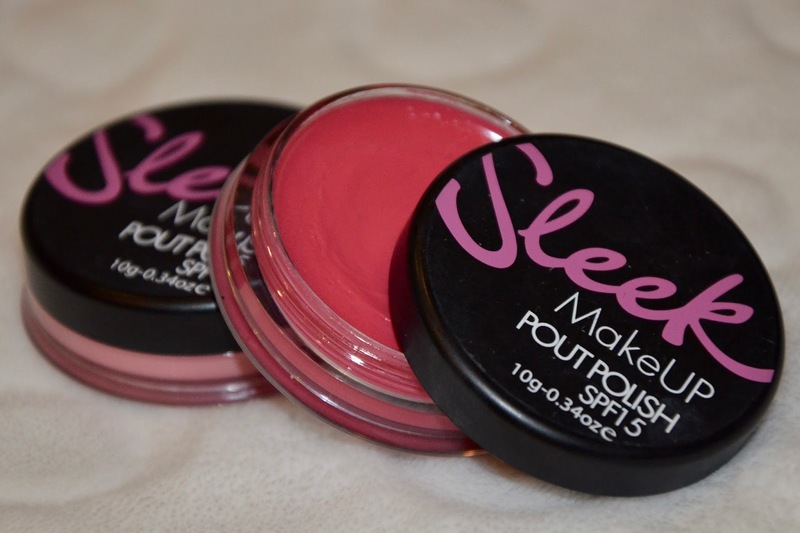 I´ve had these Sleep MakeUp Pout Polishes in 964 Peach Perfection (left) and 947 Pink Cadillac (right) for probably way too long, but I´ve never used them until now. The idea behind these little polishes is for you to only have to use one single product for lips and cheeks, that acts in the meantime as sun protector as well, thanks to the included SPF15. Since I have quite a difficult skin right now, I only use these as lip tints but I absolutely love them for that purpose, especially the Pink Cadillac one that gives you that soft, natural, red-ish tint and is perfect for an everyday basis. Last, but definitely not least, an old favourite of mine. 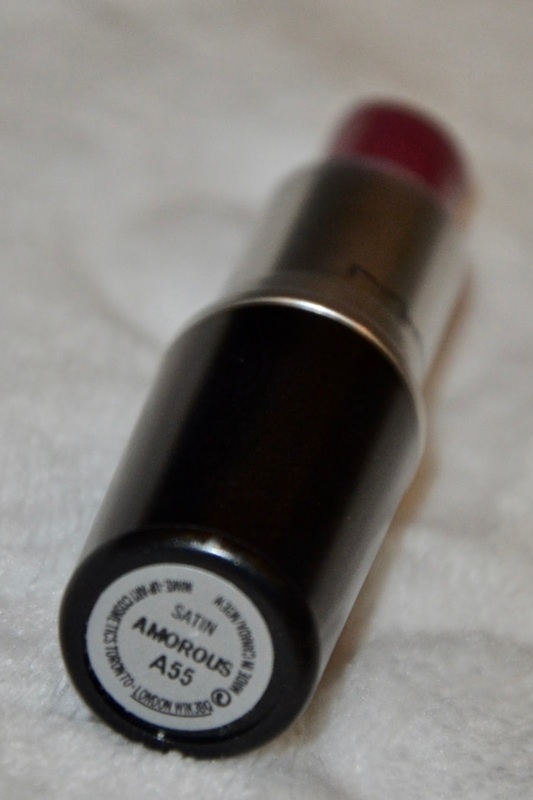 I´ve been obsessed with MAC´s Satin Lipstick in Amorous for the past year or so. Considering the rapid approach of the colder months, I´m so happy to be able to pull this beautiful berry-mauve shade off, during the day as well as during the night. 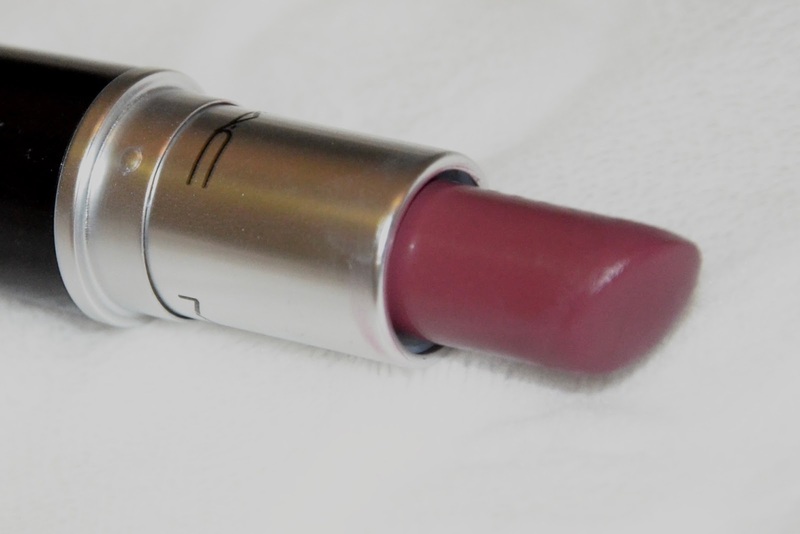 Most of you probably have tried out the one or the other MAC lipstick in your life, so I probably don´t have to ramble on about the creamy texture of the lipstick - you know the drill. In case you haven´t checked this colour out yet, I definitely recommend you do so: it´ll literally change your life! Okay, that´s maybe a bit of an exaggeration there but you get where I´m coming from. Let´s jump into the lifestyle category, where I fell in love with an old favourite of mine. Is this a month of recycling old favourites? I don´t even know. Anyway, I´ve been loving to scroll through Tumblr again. I´ve not only sorted out whom to follow (and who didn´t fit into my feed) but also queued a ridiculous amount of posts which makes that I can proudly consider myself to be very active on a daily basis. So if you´re up for it - go check it out! 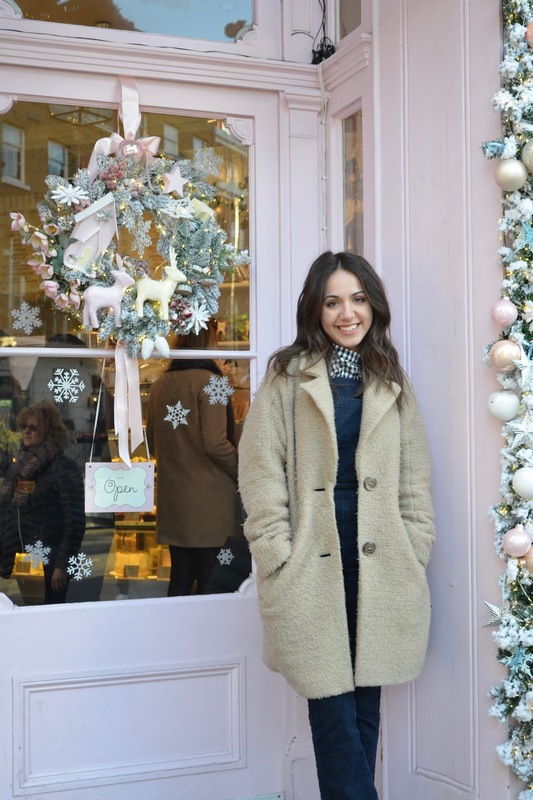 Another "lifestyle" favourite of mine was that I´ve got to meet with a fellow blogger that I´ve previously only had talked to via Twitter and Instagram. You probably know her as Margaret from Cady Quotidienne. 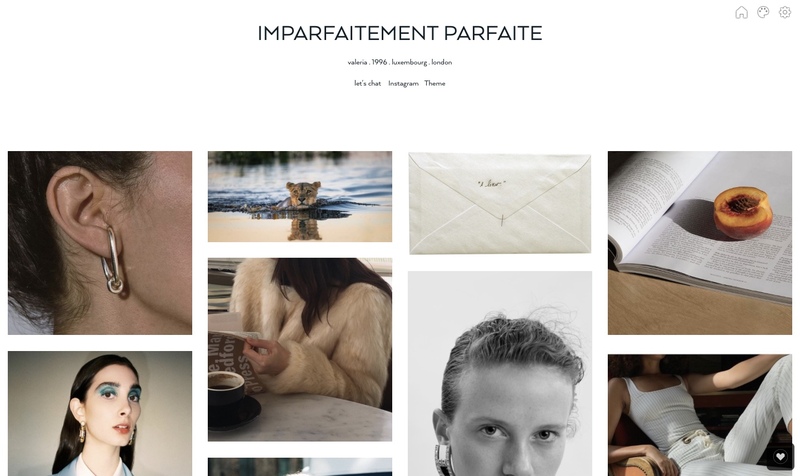 For everybody who doesn´t know her yet (and hasn't read my last post): definitely, check her blog out and give her a follow! 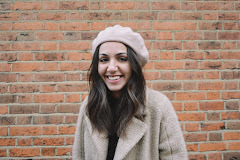 Not only is she a super sweetheart and fun person to be around, but she puts so much effort, thought and time into her blog that I consider to be one of the best up-and-coming blogs out there right now. What were your favourites for the month of November? Love this post Valeria and lovely to see Sleek making an appearance! I love so many of their products!